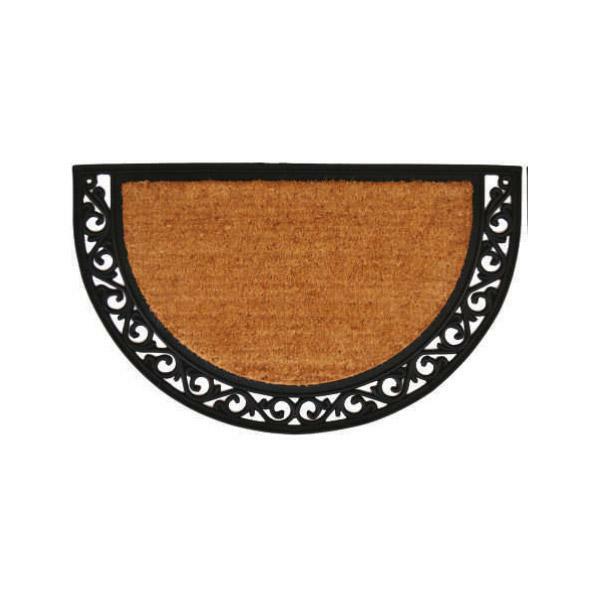 Over-sized to provide more coverage, this beautiful combination of coir and rubber make a stylish, yet durable reception for your guests. While the heavy-duty rubber adds weight and elegance, the coir acts as a natural scraper on shoes to keep debris from entering your home.Sweep or hose clean. © 2019 Carolina Pottery. All Rights Reserved. Join Now and Get 10% Off Your First Purchase!